Despite unceasing oppression, indoctrination and spying, the photographs taken by Yang Yankang show Buddhism is still alive in Tibet. For years now, religious communities have organized their religious activities independently. Thanks to the serious political application of free religion practices, everybody shows respect to one another, and daily life remains harmonious. 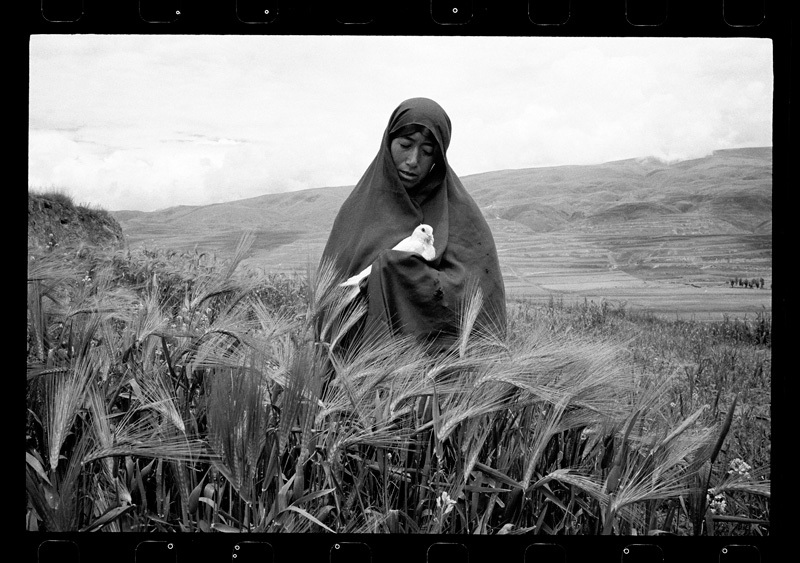 The black and white pictures of Yang Yangkang in Tibet, photographed in areas of Gansu, Sichuan, Yunnan an Qinghai, translate the power of faith. Buddhism is seen as an incarnation of a feasible peace in Tibet.